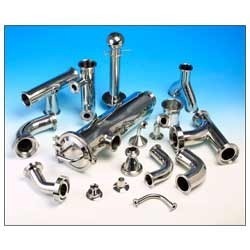 We bring forth a comprehensive array of SS Welded Pipe Fittings, which is fabricated using premium quality stainless, carbon and alloy steel. Owing to their unmatched characters such as optimum durability and excellent resistance to corrosion & abrasion, these products are used in various industries. 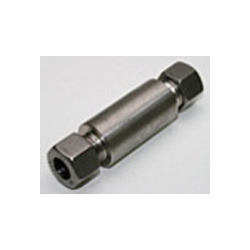 We offer to our customer a wide range of Welded Pipe Fittings.